Welcome to the Cabinet Maker group of SmartGuy.com. Feel free to interact with other professionals from across the world. You can find professionals, find deals on services, find professionals who might barter, or simple post questions, comments, or suggestions. 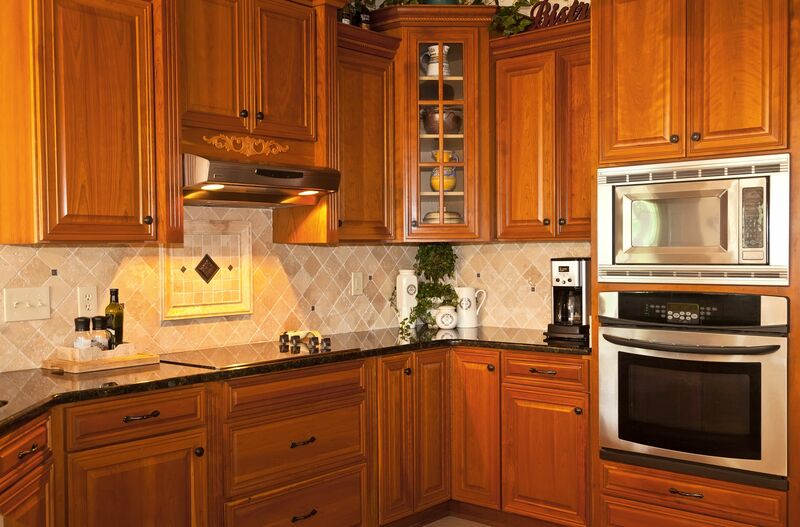 Cabinetmakers creates built-in cabinets, as well as fine wood furniture to a customer's specifications. Usually, cabinet makers provide the customer with original drawings of what the finished product will look like.